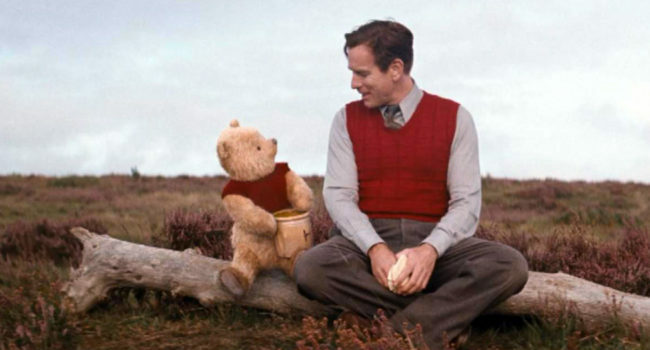 In Christopher Robin, the titular character (Ewan McGregor) is all grown up now, far away from Hundred Acre Wood, with a family and a job as an efficiency expert. But when Winnie the Pooh awakens and is unable to find his friends like Piglet and Tigger, he winds up at Christopher’s door in London, causing a bit of chaos in search of honey. 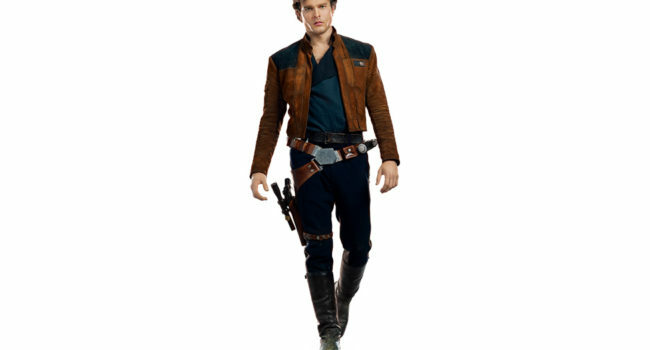 Solo: A Star Wars Story tells the story of a younger Han Solo (Alden Ehrenreich), who is still a cynical smuggler but shows a bit more idealism than Harrison Ford’s portrayal of Solo in the original trilogy and sequels. In Star Wars: The Force Awakens, Rose Tico (Kelly Marie Tran) is a maintenance technician with a gift for tinkering, who joins the Resistance after the First Order devastates her home system. A chance encounter with Finn puts her right on the front lines of the galactic civil war. In Star Wars, Snoke is a force-sensitive humanoid and a powerful practitioner of the dark side. As the Supreme Leader of the First Order, he seeks the destruction of the Jedi, following in the footsteps of Darth Sidious and Darth Vader. In The Force Awakens, he’s taken Kylo Ren under his wing as an apprentice and tortures the captive Rey. After investigative journalist Eddie Brock (Topher Grace / Tom Hardy) becomes the host of an alien symbiote, he develops superhuman strength and an ultra-violent alter ego, becoming Venom. Brock is the second human that the alien symbiote bonds with, Peter Parker being the first, and soon Venom becomes one of Spider-Man’s greatest arch-enemies. In Life is Strange, Rachel Amber is a popular high-achieving student at Blackwell Academy who goes missing. She was close with Chloe Price and dreamed leaving Arcadia Bay with her. Similar to Max Caulfield, she had a natural eye for art. In Space Jam, Lola Bunny is a player on the basketball team Tune Squad and the sassy and beautiful girlfriend of Bugs Bunny. She helps battle the villainous Monstars as the second best player on the team, just behind His Airness, Michael Jordan, himself. The Ultimate Mechanic of Danganronpa 2: Goodbye Despair — with only a wrench, Kazuichi Souda can repair basically anything in the world. He can also build all sorts of gadgets, and even hack some things. His easy rolling life makes him a very calm character, then the killings start. He has a crush on another Ultimate, Sonia Nevermind, the ultimate princess. In Superfly, Youngblood Priest (Trevor Jackson) is an Atlanta-based cocaine dealer working the streets since he was eleven. Barely escaping getting murdered one night, he decides to leave the game before it ends him once and for all.